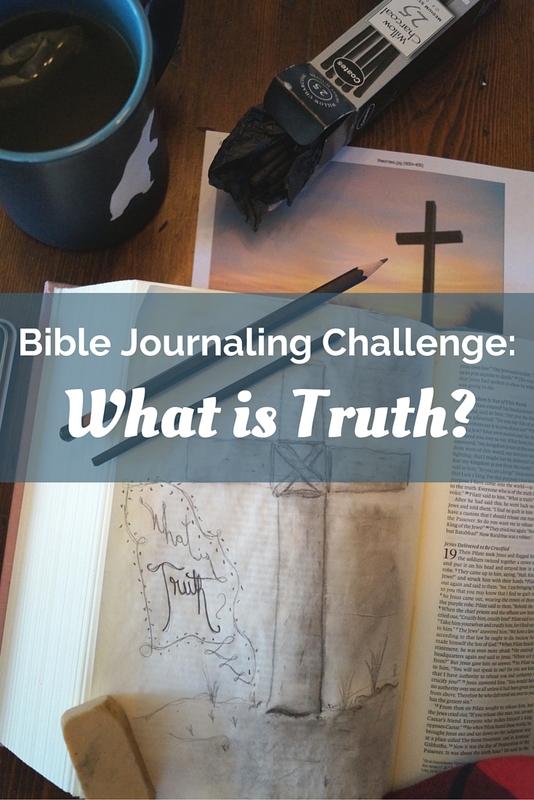 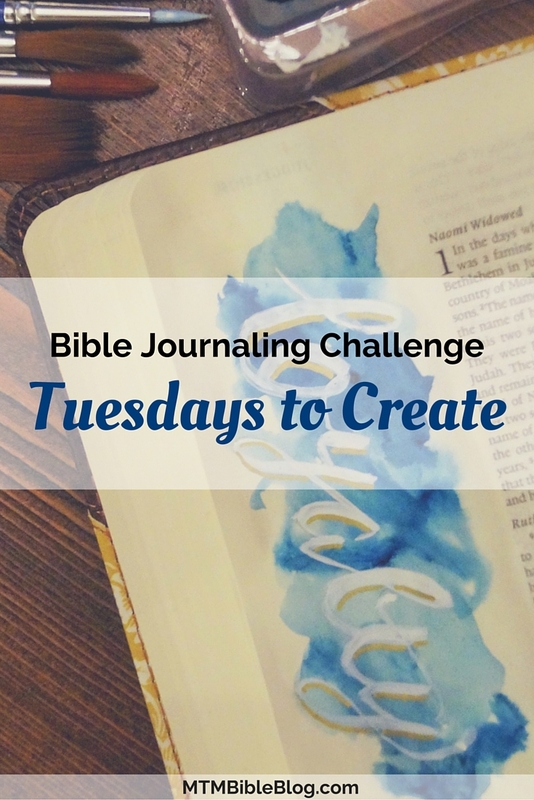 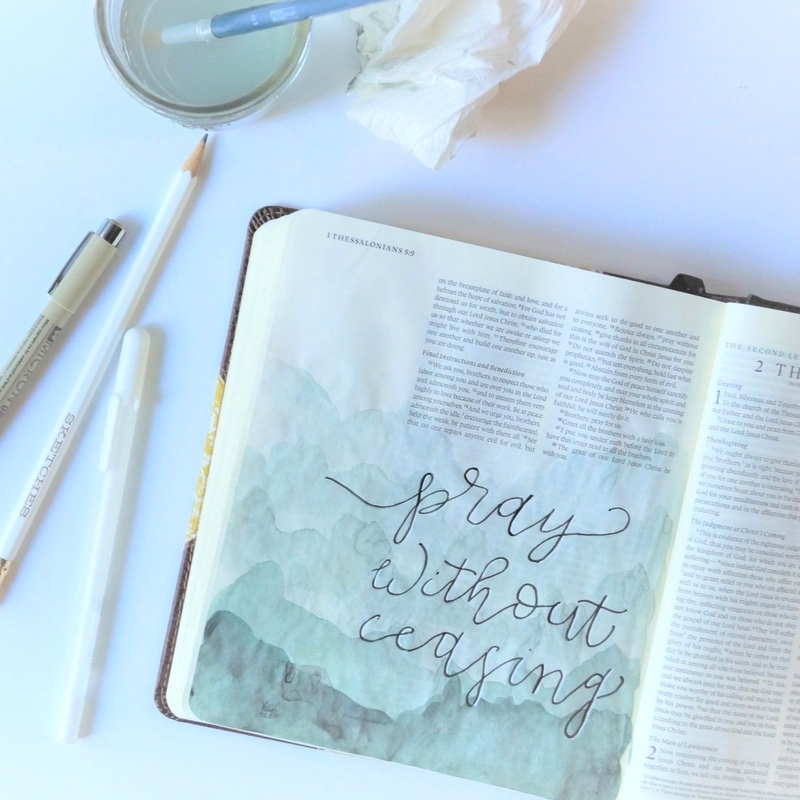 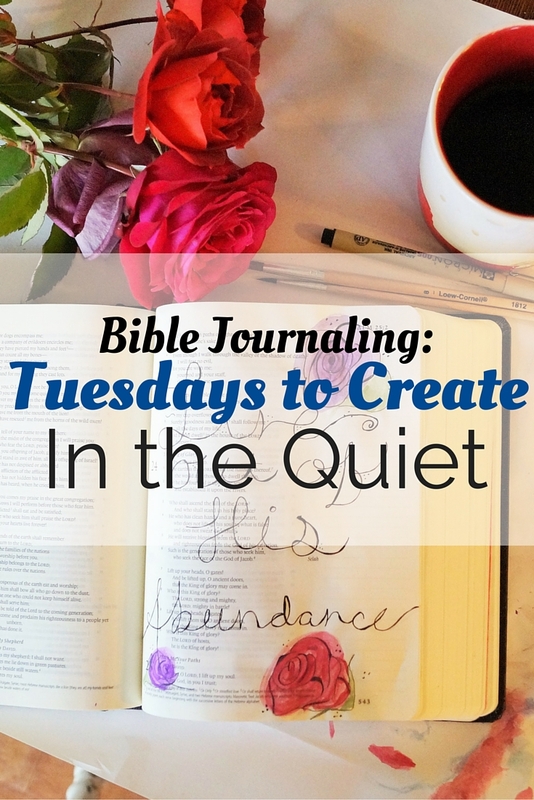 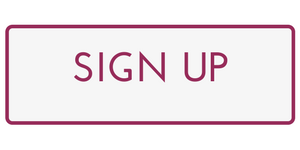 Welcome to Tuesdays to Create, a weekly Bible journaling challenge hosted by Amanda Schenkenberger, creator of Move the Mountains. 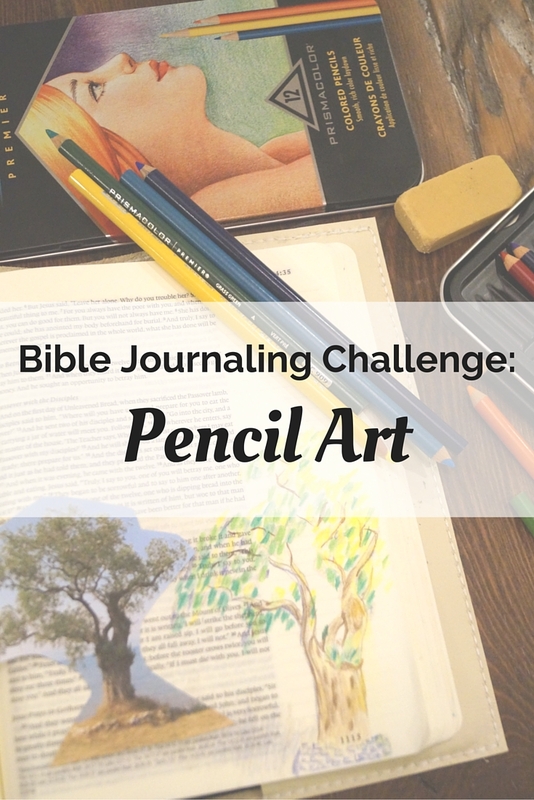 This week we will continue in our focus of the Cross and Lent while challenging ourselves to try pencil art. 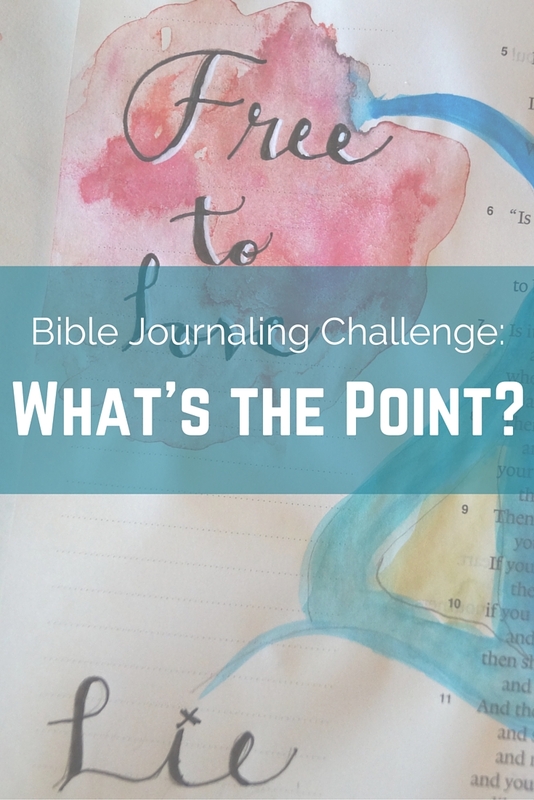 Amanda has a short message about speaking truth and forgiveness but this week we will mainly focus on employing the principles of colored pencils!